You are here: Home / Blog / Orthodontic Facts / What Kind of Training Do Pediatric Orthodontists Do? Pediatric orthodontists specialize in dental care for children. 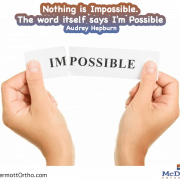 Orthodontics is a part of dentistry that specializes in achieving perfect teeth alignment for a great smile. 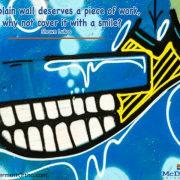 What Do Pediatric Orthodontists Do? 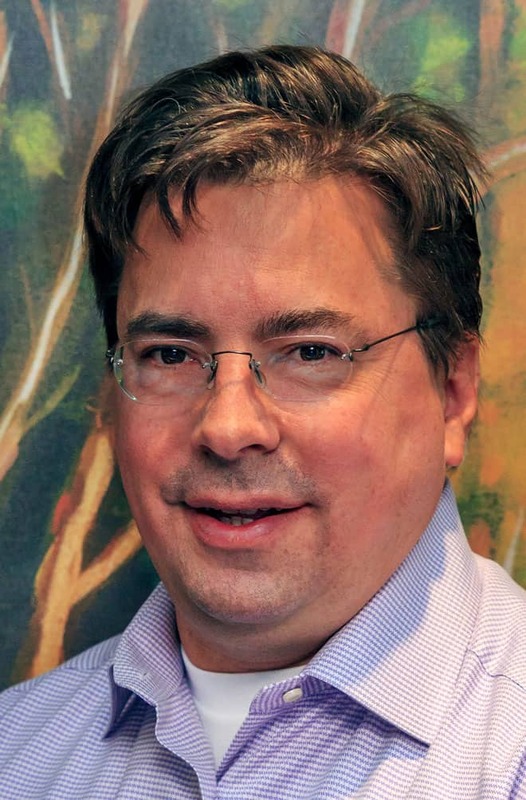 Pediatric orthodontists undergo further training to offer specialized care. They practice orthodontics on children with the aim of addressing dental issues to attain perfect smiles. What Are the Qualifications to Be a Pediatric Orthodontist? The path to becoming a pediatric orthodontist is quite long and challenging. If a student in high school wants to become a pediatric orthodontist, it is advisable that the student starts taking relevant classes that will make it easy to join this career. These classes major towards science courses namely biology, mathematics, anatomy, and chemistry. Students should strive to excel in these subjects. 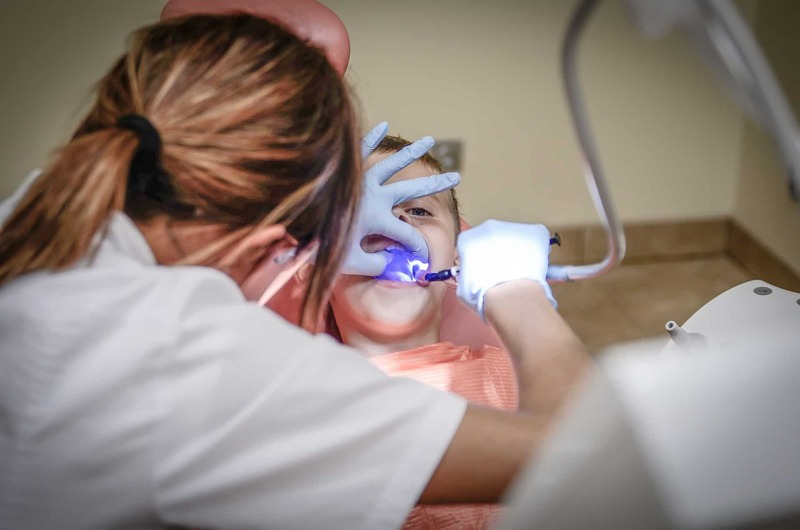 They will provide a solid foundation for college or university level studies that will help you on your journey toward becoming a pediatric orthodontist. The requirements for admission into the dental program vary from school to school. However, having a relevant undergraduate degree is often a requirement. This undergraduate degree should focus on biology and chemistry as it increases the chances of you being accepted into the dental school. You can either choose to go to a dental school directly or indirectly via a pre-dental program, which is both competitive. All these paths pick students on the basis of great foundation in knowledge of the key subjects. Besides, the students have to sit for the Dental Admission Test. The student must pass the Dental Admission Test before being admitted to any dental school. As earlier mentioned, orthodontics is a specialized category under dentistry. To become an orthodontist, you will need to go through a four-year program in a dental school. During these four years, the students will undertake intense educational units coupled with practical courses to build strong skills. Most classes include anatomy, medical ethics, biology, and other science-based subjects. All classes in the first year of study in the dental school focus on in-class studies and at no time do students come into contact with patients for practice. In the second year, students are adequately equipped with basics and are set to head into practical classes. These classes may include primary dentistry duties such as teeth cleaning and diagnostic skills. Also, they will continue learning about dental anatomy and preventative practices in the dental world. As studies progress, more detailed classes are introduced to help students attain higher levels of knowledge about dentistry. Two years into dental school, the board requires dentistry students to take their first part of National Board Exam in addition to their regular school exams. This exam helps students gauge their progress and success in dental school. The third year allows the students to specialize in their area of interests. If you want to become a pediatric orthodontist, this will be your chance. You will major with pediatrics before heading for more exposure with patients. At this point in most dental schools, the students are introduced to more clinical exposure with real patients under supervision. During your fourth year, they prepare to sit for the second part of the National Board Exam. Only those who pass the test are licensed to practice as dentists. Orthodontics study a little longer than the general dentists and can handle complicated cases. After graduating with either a Doctor of Dental Surgery or Doctor of Dental Medicine, they are required to enrol to an orthodontic school. These chances are often few and only applicants with the best GPA scores plus letters of recommendation from the dental school are admitted. After admission in the orthodontic school, the student will be directly involved in hands-on and clinical practice under instruction. Students also enrol for residency to practice their skills in orthodontics under professional supervision. Residency often takes three to five years depending on how well the student adapts and copes in the field. It takes a lot of dedication to sailing through this process as it involves daily devotion to patients, part-time coursework, and immense volumes of coursework. Orthodontic classes and skills revolve around how to determine jaw and facial alignment and how to correct it, how teeth move, and advanced treatment procedures. The courses that the students are likely to encounter in orthodontic school include head and neck anatomy, biostatistical methods, craniofacial pain, and other in-depth subjects. 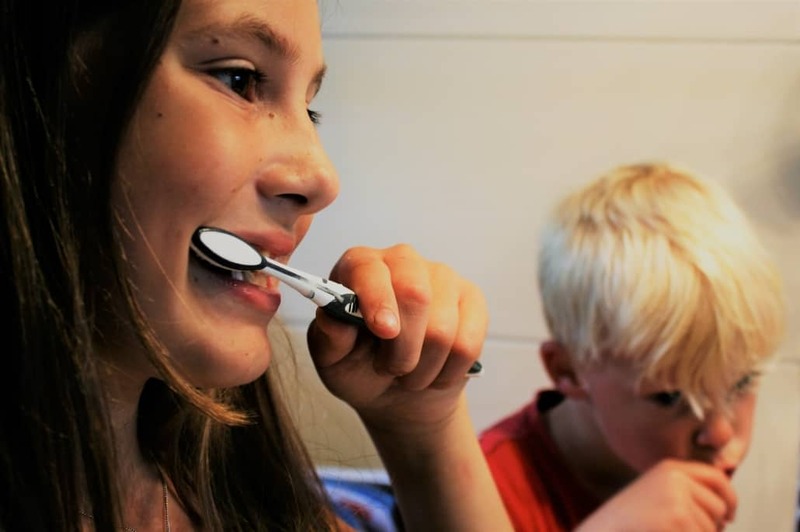 They also learn practical skills on how to position brackets on teeth, how to fix braces to attain the right tooth movement, and how to fix abnormalities. So what are the qualifications to be a pediatric orthodontist? The candidates must be tested through written tests, clinical exams, and practical tests often based on real patient cases. Once you receive an orthodontic license, it must be reviewed every ten years. 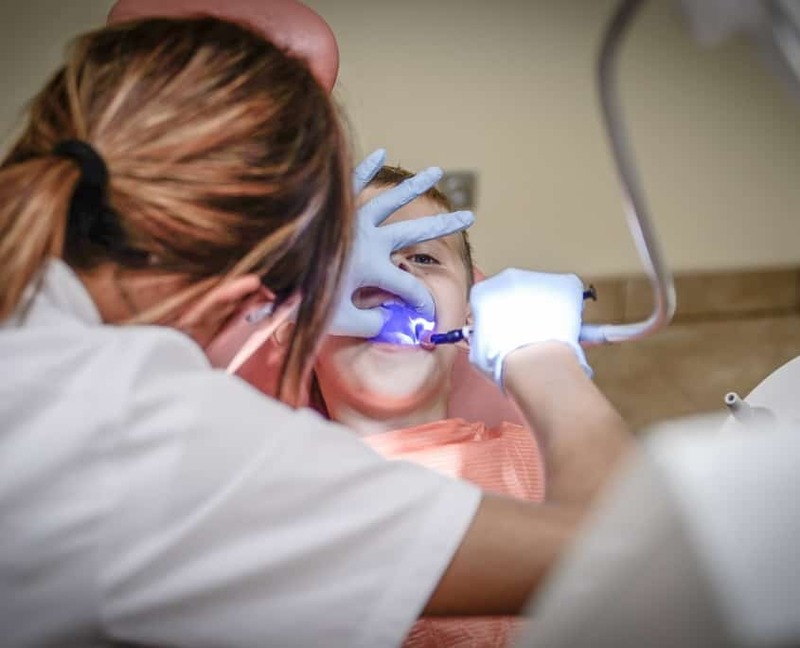 Since you will go through pediatric dentistry in dental school and orthodontics in orthodontic school, those skills gained over the years will rightfully earn you the title of a pediatric orthodontist. 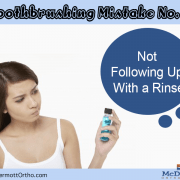 However, you may want to continue learning after graduating since orthodontic tools and techniques evolve over time. Most authorities require pediatric orthodontics to go back to school every two to three years. 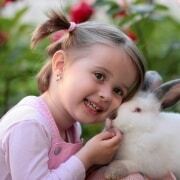 This helps in further specialization in children dental care as it requires special care and attention. If you have the patience to handle children and have the passion for transforming smiles through dental services, you are a good candidate for pediatric orthodontics. It is also important to note that going into orthodontics will demand continual and persistence education. 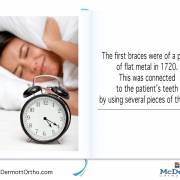 For instance, with the introduction of lingual braces from the traditional braces, an orthodontist may need to complete more studies about the new products to stay relevant in the industry. So what is a pediatric orthodontist? What do pediatric orthodontists do? Now that you have answers to these questions, you should not hesitate from seeking their services when you are in need. If you are looking for a professional to help restore your child’s smile, you can contact our leading pediatric orthodontists for the best dental services.